Flow Meters: Low cost vortex, vane, variable area, LFE and rotameters. 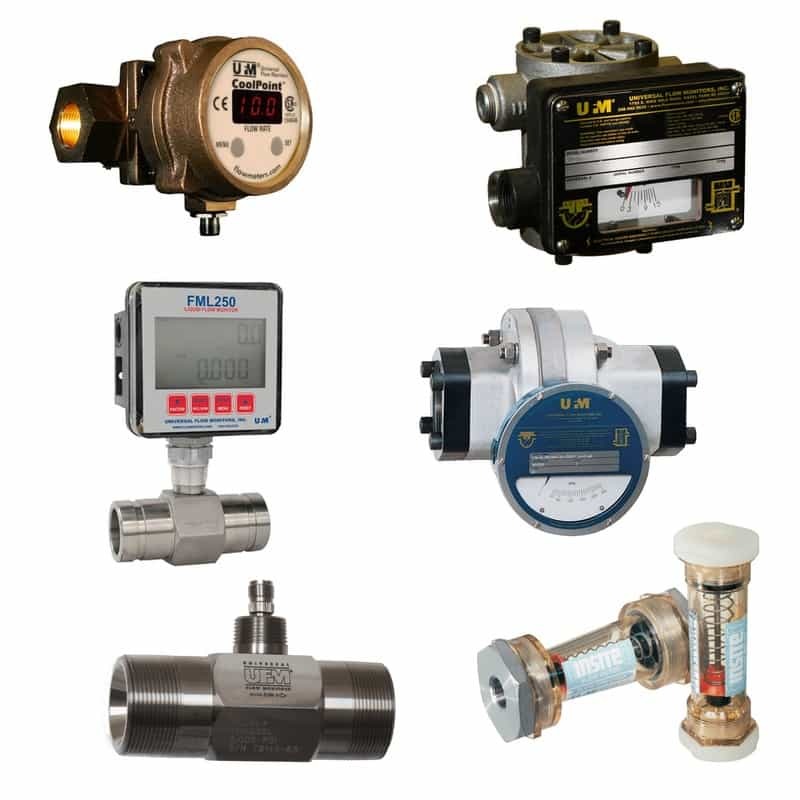 Universal Flow Monitors manufactures flow meters for many applications. Products include flow meter for corrosives, flow meters for clean gases, vane style flow meters, CoolPoint vortex shedding flow meters, piston style flow meters, variable area flow meters, Insite, and FlowStream mass flow meters.